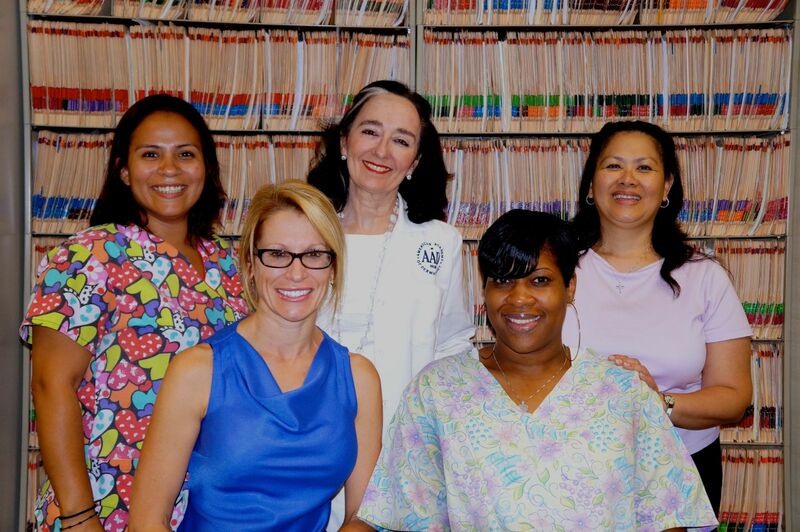 All our professionals at Sandra Read, MD maintain the highest levels of accreditation and pursue ongoing education to stay abreast of the latest trends in dermatology. Dr. Sandra Read is Board Certified in Dermatology. 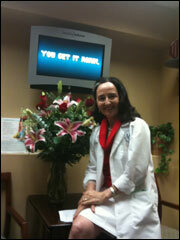 She has been in private practice in Washington DC for the past 30 years. Her Dermatology practice encompasses all aspects of Medical, Surgical and Cosmetic Dermatology. 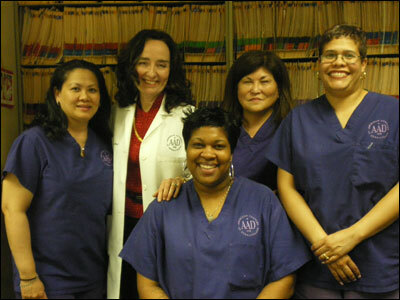 She is an expert in the diagnosis and treatment of disorders of the hair, skin, and nails. Her patients include all ages from newborns to teens to adults and the elderly, men and women, and all skin types. Read is a skin cancer specialist. She has participated locally and nationally in numerous skin cancer screenings, and founded the Skin Cancer Screening of the Women's Dermatology Society at the LPGA. She has served as a judge for EPA SunWise Program in 2010 and 2011. She was recently elected as Co-Chair of the National Council for Skin Cancer Prevention. After training she served as a Major in the US Army Reserve Medical Corps at the Walter Reed Medical Center from 1979-1982 as Assistant Chief of Dermatology. She has served as a Consultant to the Tibetan Government in Exile. Dr. Read currently serves as: Chair of the Political Action Committee for the American Academy of Dermatology, Chair of the Audit Committee for the Women's Dermatologic Society, Chair of the Mentorship and Scholarship committee for the International Society of Dermatology, Member of the Board of Health Volunteers Overseas, Chair of the Scholarship/Grants Committee of the Washington DC Dermatology Society. Dr. Read has served as an officer for numerous state and professional societies in the past. She served on Board of Directors for the American Academy of Dermatology 2007-2011, is a Past President of the Women's Dermatology Society 2004-2005. Dr. Read is a member of the American Academy of Dermatology, Atlantic Dermatology Society, American Dermatology Society, Washington DC Dermatology Society, and the International Society of Dermatology. Past professional publications have appeared in the Journal of the American Academy of Dermatology, Archives of Dermatology, British Journal of Dermatology, and the Health Sciences Consortium. She has received the WDS President's Award in both 1999 and 2002, as well as the AAD President's Citation in 2004, 2006, 2007, 2011. Dr. Read has appeared on CNN, NPR, NBC, Good Morning America, Fox News with Greta VanSusteren. She has been quoted in the New York Times, Wall Street Journal, Washington Post, Science World, Readers Digest, Ladies Home Journal. She has advocated on behalf of Dermatology at the FDA and in the Maryland General Assembly. Dr. Read has been a guest lecturer for numerous national organizations on such topics as acne, ethics and practice, liability management, legal issues in dermatology, skin cancer, healthy skin, sunscreens, cosmetic dermatology, anti-aging and skin health. Dr. Read is fluent in English and German.